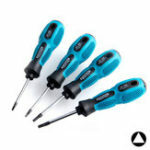 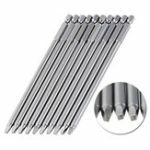 7pcs Precision magnetic screwdriver bits set, 1/4&apos;&apos; hex shank electric screwdriver bits tool. 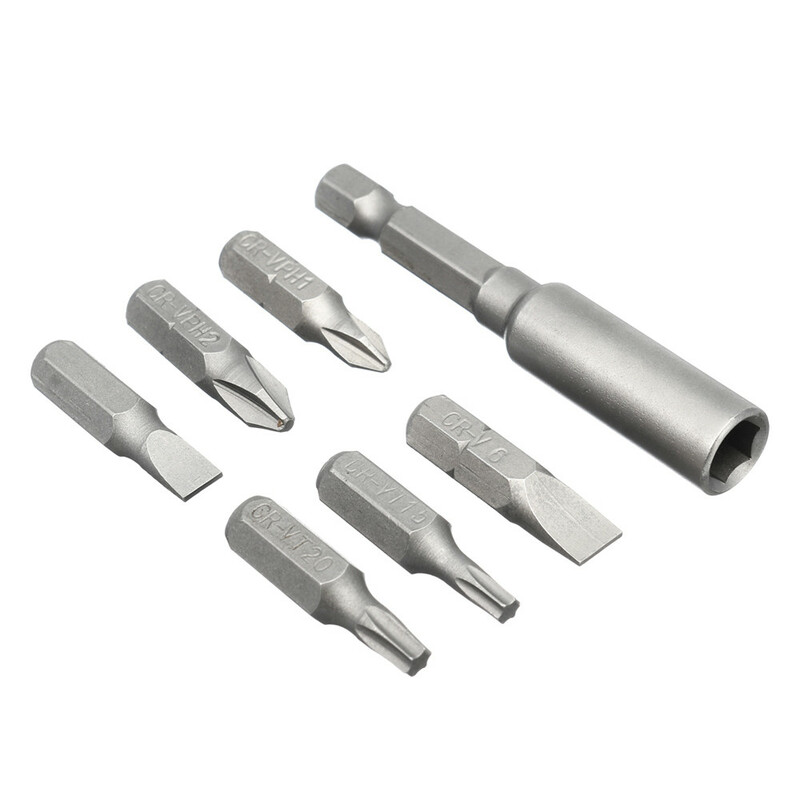 – High quality CRV material, high temperature quenching manufacturing, stable performance, high strength, good wear resistance. 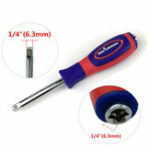 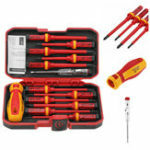 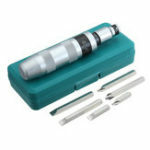 – Can be used as an electric drill screwdriver head, is a simple multifunctional manual screwdriver. 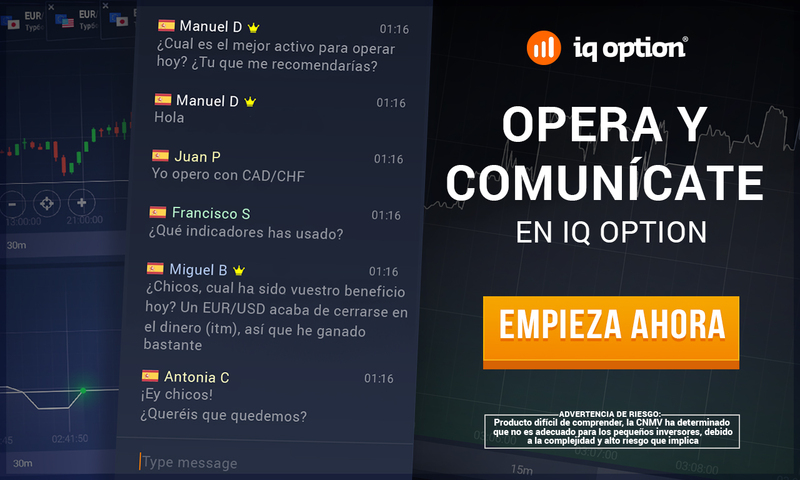 – Professional, fast , convenient, powerful,tough and precision. 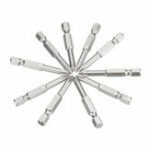 – Used in electronics, automotive parts,furniture, and other commercial and industrial applications.